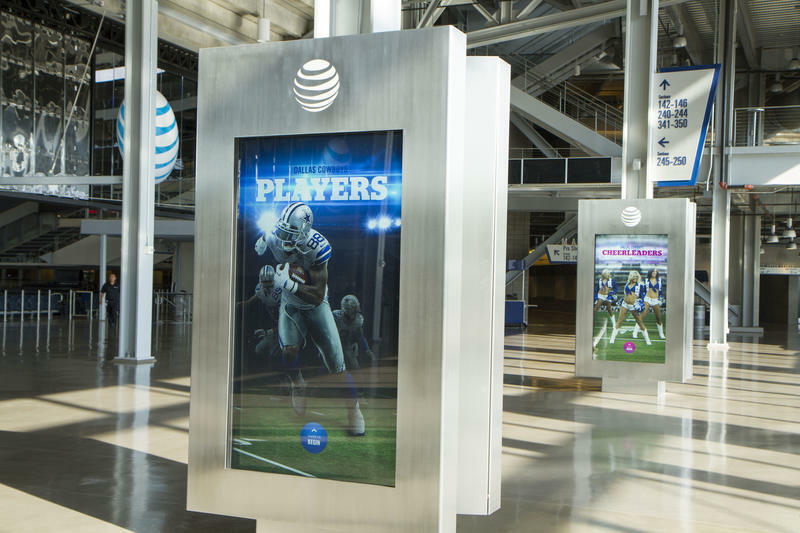 The Dallas Cowboys are gearing up for their first pre-season game this weekend and, ahead of the event, AT&T has sent out some information about new changes the company made to AT&T Stadium, home of the Cowboys. There’s a bunch of cool tech floating around under the dome, including a brand new 130-foot LED display (imagine playing Titanfall on that thing?) that consists of 40 mirrored displays. Fans will be able to interact with the massive display using a new application that’s launching on iOS and Android devices. “When prompted by the display and a push notification from the app, fans will be asked to opt in. 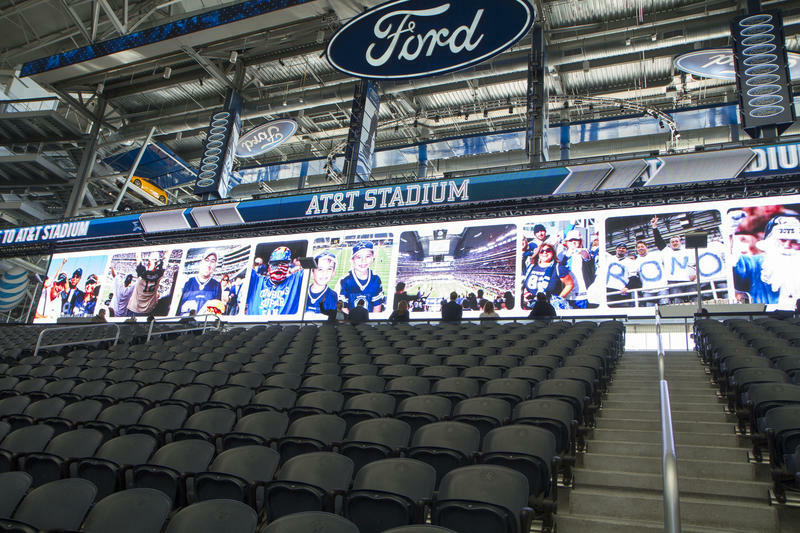 When they do, their profile photos may rapidly appear on the louvered display and other video boards inside AT&T Stadium and their devices will light up with a strobe they can flash in unison with other fans,” AT&T explained. “This will create a spectacular visual of light and movement as the noise level in the stadium builds and the players get pumped up, too.” Other uses for the board? Selfies from the crowd. 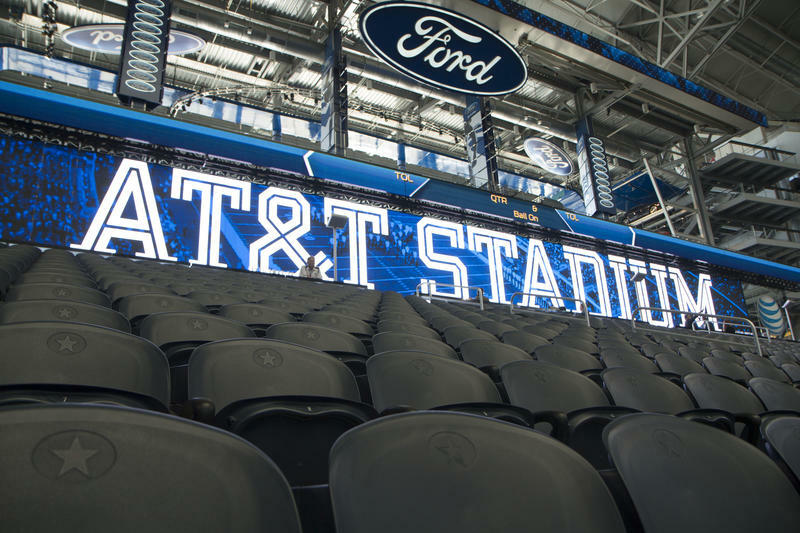 The most stunning revelation in AT&T’s announcement, however, was what it has done to its network to make sure all of the fans inside AT&T Stadium are connected. 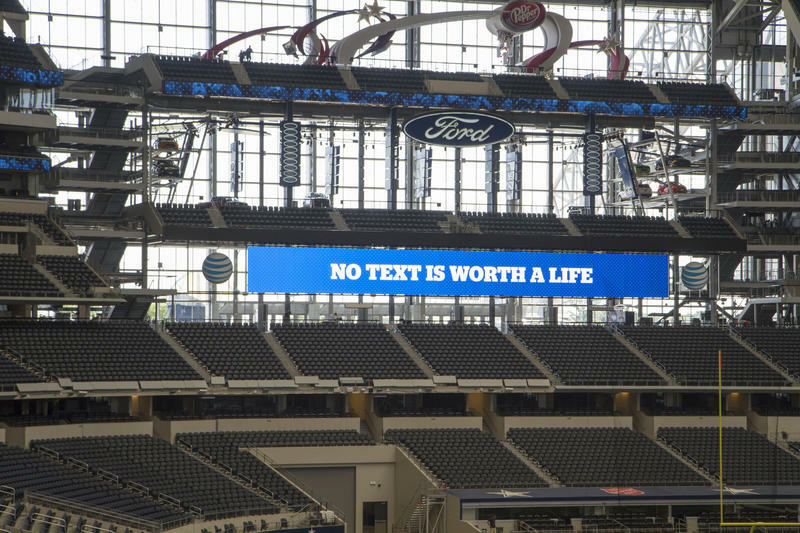 It would probably be pretty embarrassing if 80,000 people were stuck on EDGE inside a stadium with AT&T’s logo plastered on it, after all. AT&T said it has increased the capacity by 50 percent from last year and that the stadium has more than 1,5000 Wi-Fi access points. “Translated, this means the stadium has enough cellular muscle to service a small suburb the size of McKinney, Texas,” AT&T said. Wow.